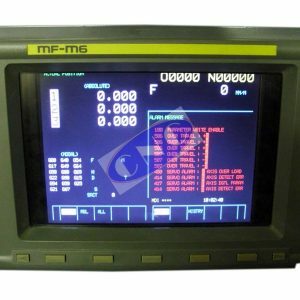 Fanuc A61L-0001-0090 monitor. 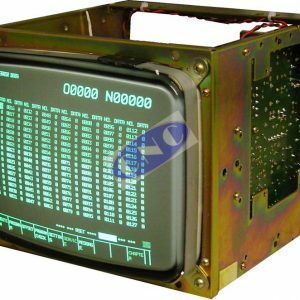 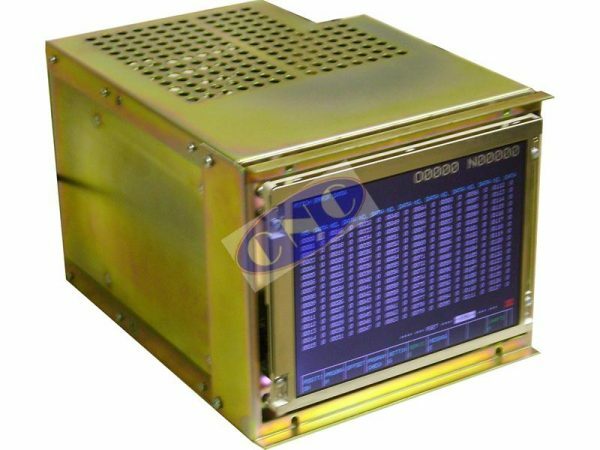 CNC West supply brand NEW replacement LED based display for 9 inch CRT color screens with p/n: A61L00010090. 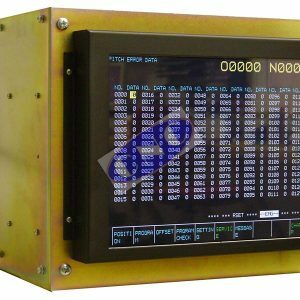 Ask for CNC90 which replaces these monitors fitted on Fanuc ZERO model A, B, C and various 15 controls. 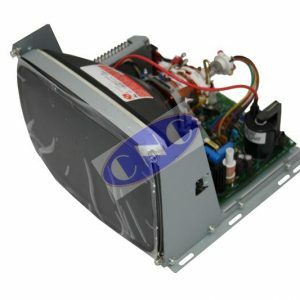 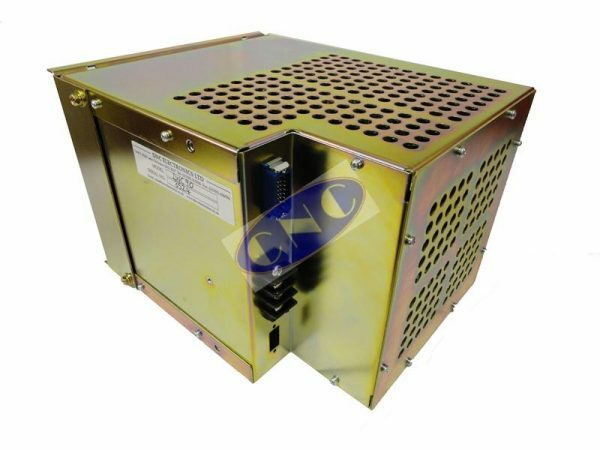 CNC 90 comes with industry leading 2 year warranty.